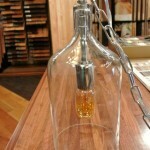 These Nostalgia lightbulbs are popping up everywhere and they are a brand new addition to our showroom at Built By Design. 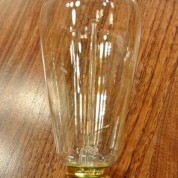 We currently have 4 different shaped bulbs and two of them come in 30 or 60 watt. In the next couple of months we will be getting in over 11 different types of bulbs!!! In all shapes and sizes! 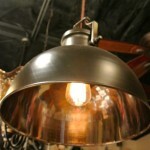 We also have a wide variety of pendants and light fixtures to show off these awesome bulbs!! 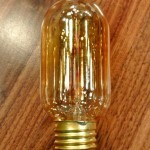 These come in 30 or 60 watt. Tile that looks like wood!! Jack-Bilt Inc is a family owned construction company that has been in business for over 35 years. We build new homes, remodel existing homes, and also do a variety of commercial building and remodeling. 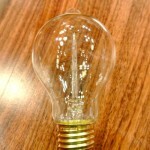 Feel free to check out our Photo Gallery to view some of our work!